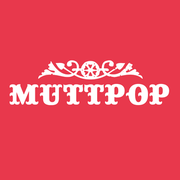 In 2012 Muttpop launched its publishing department through a first book, the French version of Cult of Lego. I shared for a few months my office with another publishing company, Work in Progress, whose core competency is to create photography books. I spent a lot of time chatting with its founder Laurent Bramardi – who I knew from a previous job – about his projects and his desire to find new book subjects that would be lighter and more “pop” than the ones he dealt with in his first books. We contemplated the idea of making a nice photography book dedicated to the work of Kristina Alexanderson. Kristina is an artist who shot Star Wars toys – including a LEGO stormtrooper – every day for one year, staging them in everyday life, a simple life where Darth Vador would at last enjoy an unapologetic fatherhood with his kids, the stormtroopers! 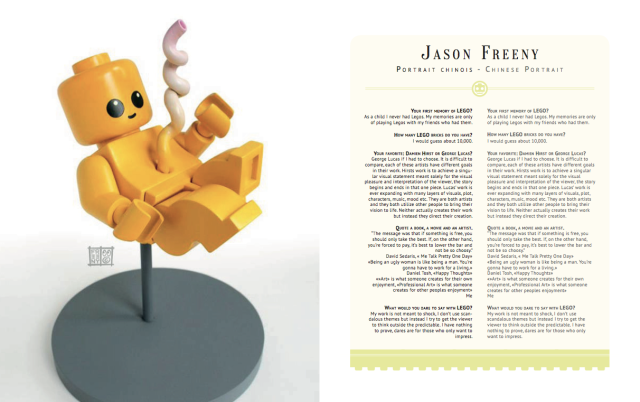 This project did not happen in the end but eventually left us hooked on a bigger theme: LEGO artists, a theme the book Cult of LEGO only partially tackles. If LEGO bricks aren't used any more as toys but as means of artistic expression, if artists from various background get to use the brick as a medium for their art, does it mean that a LEGO art is emerging? Behind this somewhat serious question, we discovered a flourishing artistic landscape that we were eager to share with you. We soon found an obvious title for our project : LEGORAMART. 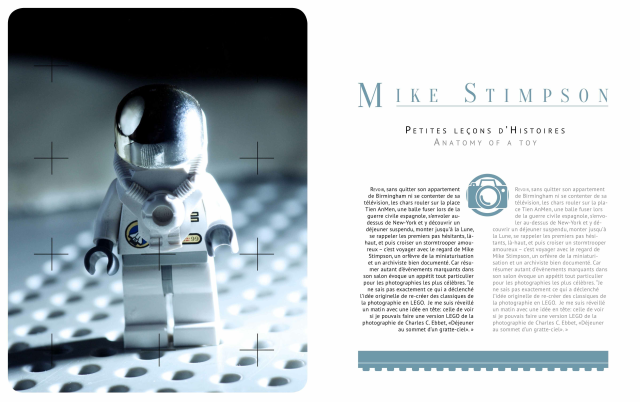 Finding an author that would investigate on LEGO art was our next step... Laurent turned out to be the ideal person for this part. He was involved in the project from the beginning and had already collaborated on the writing of many books, as an author as well as as a story writer. Besides, he has a sharp eye when it comes to photography and does a wonderful job on books illustrations. 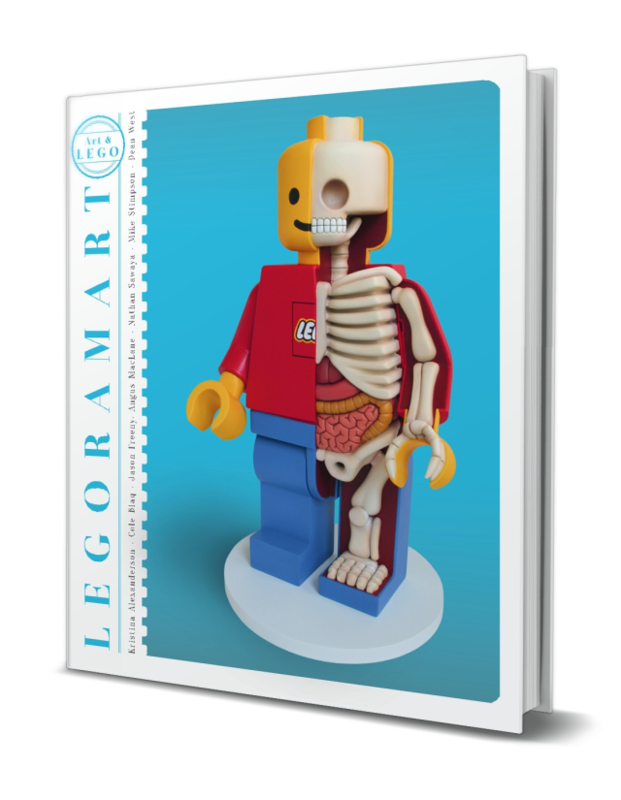 Laurent and I designed together the editorial scope of LEGORAMART contents, starting with an richly illustrated introduction that describes what is and what is not LEGO art. Then we picked out some artists who, in our opinion, are representative of current trends in various fields – photography, sculpture, design, etc. Cole Blaq, Jason Freeny, Nathan Sawaya, Mike Stimpson, Dean West and Angus McLane. Each artist is presented through an interview (by Laurent Bramardi) and a selection of what we found to be particularly representative of their work. 12 to 16 pages are dedicated to each of them. LEGORAMART is an ambitious project. For a young company like ours, it is also a dangerous one; it is actually the first book of our line whose content is 100% created by us. It does represent a high-risk project. 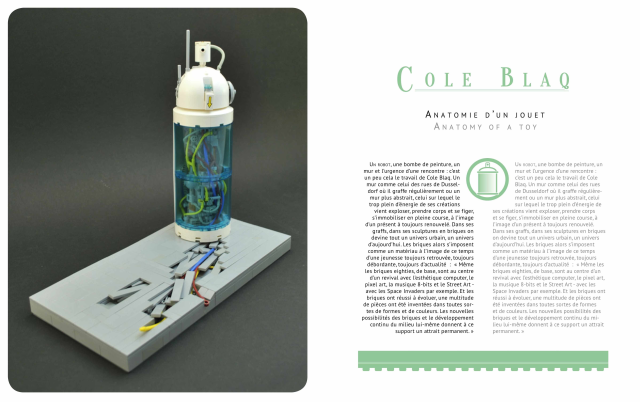 The contents will be both in French and English (the French text will be edited in the left column, the English text in the right one – see the page presented hereunder). We need you! Not only is your support important for financial reasons, but it will also allow us to know if our project meets some audience. And this is not just the collector edition you will help us to finance! This crowdfunding operation will also allow the production of a box. 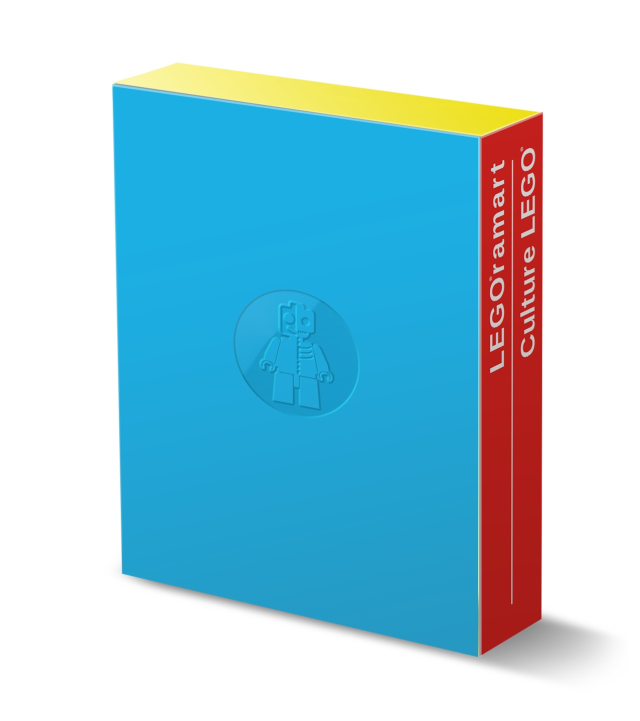 Thanks to this box you will be able to put inside both your collector LEGORAMART and your collector Cult of LEGO (be it in English or in French: they have the same format)! Cult of LEGO is still available here if you do not have it yet. 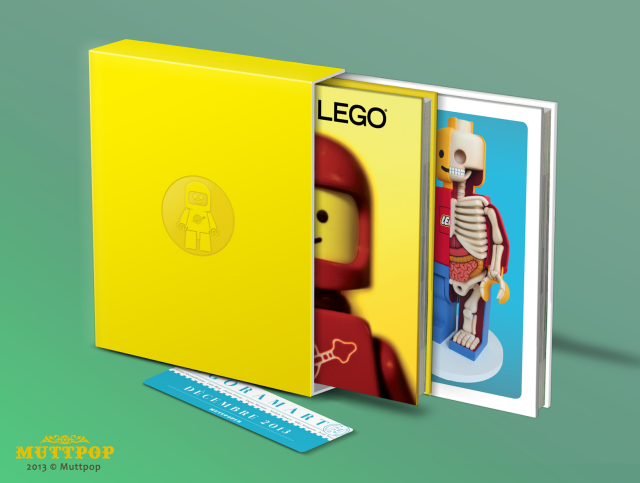 Of course, it will be offered to you if you help us to finance the production of the collector edition of LEGORAMART. We need at least 300 pre-orders to finance the production of the box. If we do not reach 11000 euros collected, the box will not be produced. A soft binding version of the book will be avalaible later early 2014. Is this crowdfunding campain only dedicated to the buyers of the deluxe version of the french Cult of LEGO ? NOT at all. YOU can still buy Cult of LEGO, this edition will perfectly match with the box size, english and french version of the book have the same format. The book is 60 % produced so far. We are in the process of completing the interior design. The book will be completed third week of october and will be available for shipping early december at best. Of course it is not easy to trust someone we do not know. But this is not my first crowdfunding campaign, you can easily check the 2 first ones and find some positive reviews about my campaigns :Culture LEGO and Des Comics et des Artistes. If we do not reach the 11000 euros target, you will get your money back. 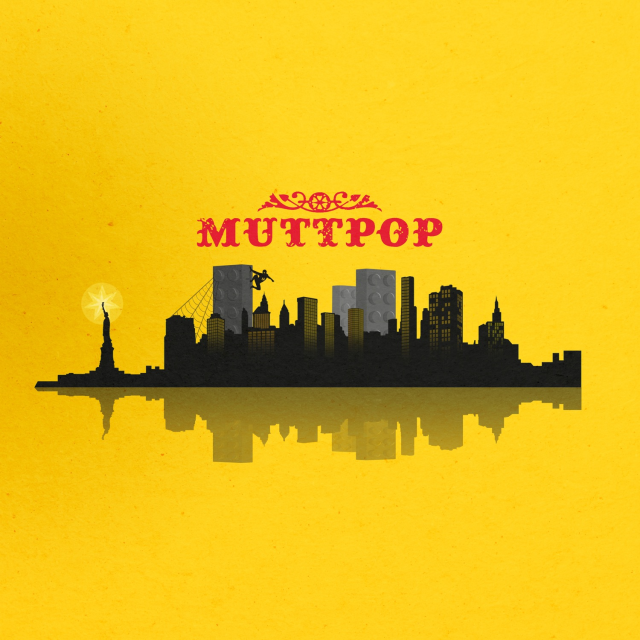 Nicolas Forsans is the Muttpop publisher and you can join him on facebook or twitter. This 36 years man has been working in the entertainment field for 12 years. Mainly in the comic book as editor. After Cult of LEGO, and Leaping Tall Buildings Nicolas invites you to join a great editorial adventure by witnessing the birth of a new thrilling and creative adventure. + Giant poster of the LEGORAMART cover. The expedition of your package will be done early december at best. US and Canadian buyers when you check your basket please add 10 euros, it will cover the shippings costs to send your pack.